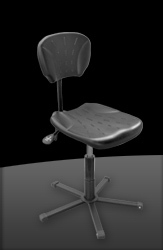 12 elements allow you to create 84 different chairs, fulfilling your exact needs. 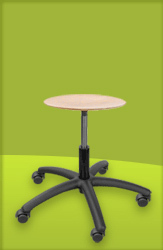 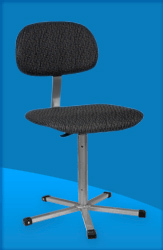 9 elements allow you to create 16 different workshop chairs, fulfilling your exact needs. 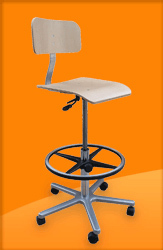 6 industrial stools and chairs at incredibly smart prices.